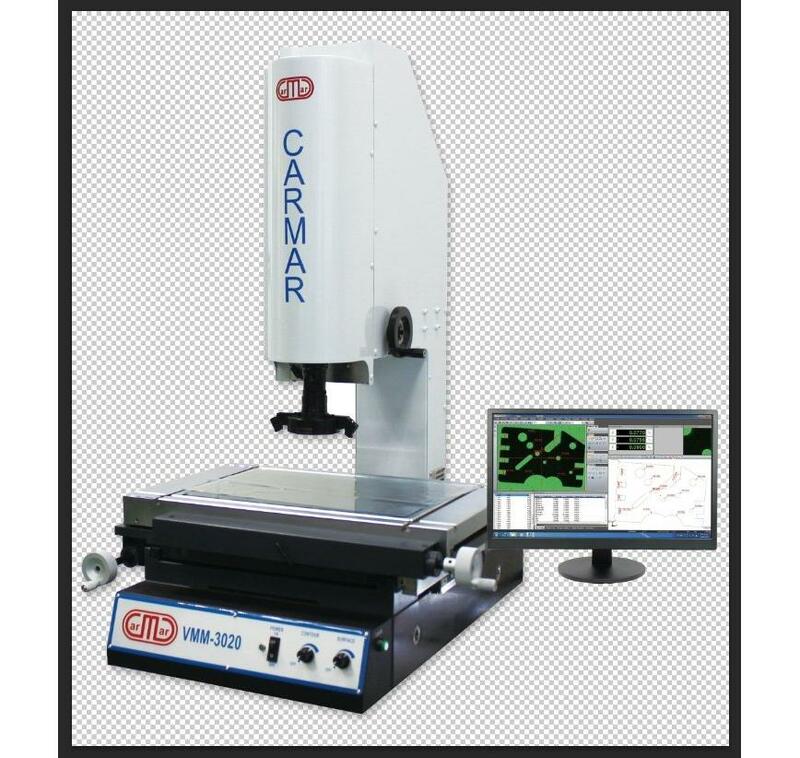 CARMAR VMM is a measuring system with CCD camera for 2D measurement. VMM are one of the best developed products in Carmar’s product lines. Providing customers with precise, cost effective equipments and good service are our business philosophy. VMM series satisfy all kinds of two dimensional measurements with self-developed software.